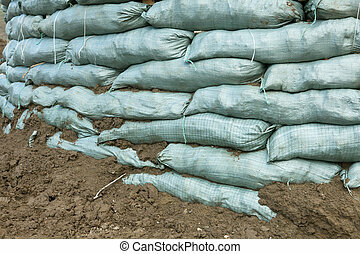 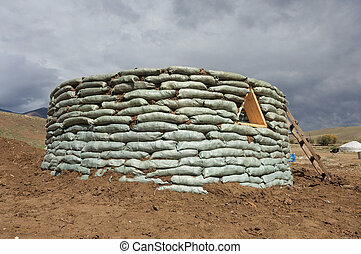 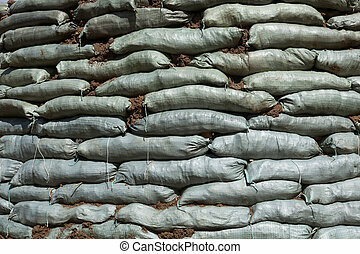 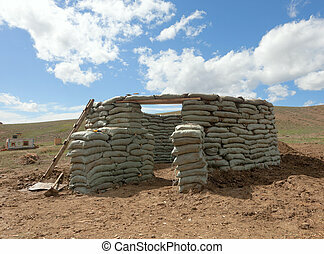 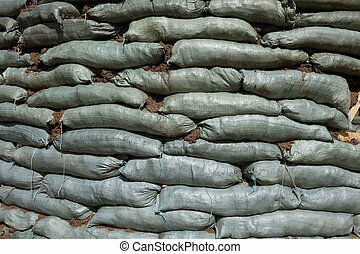 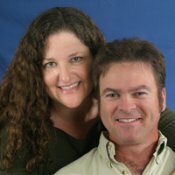 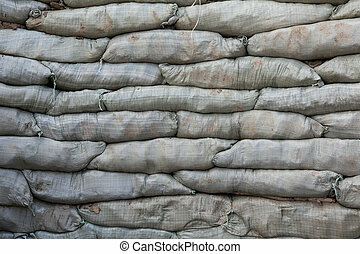 Barracade. 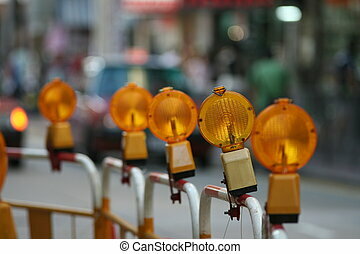 A closeup of an orange and white traffic barracade. 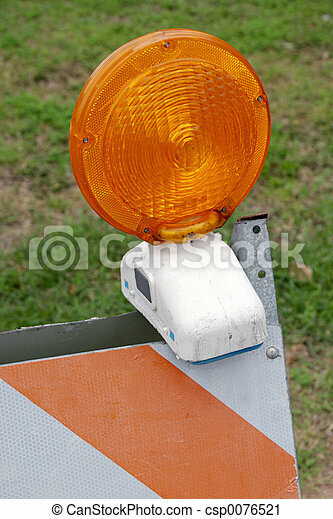 a closeup of an orange and white traffic barracade. 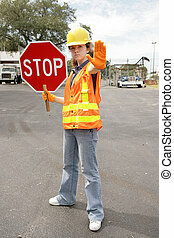 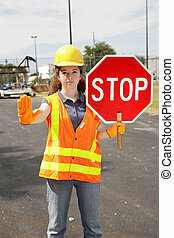 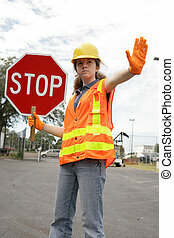 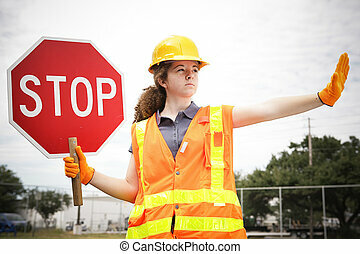 Female construction apprentice holding a stop sign and directing traffic. 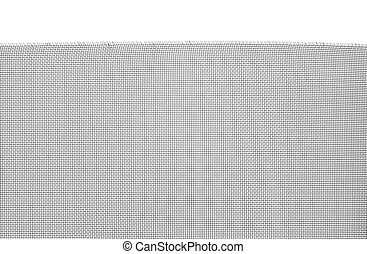 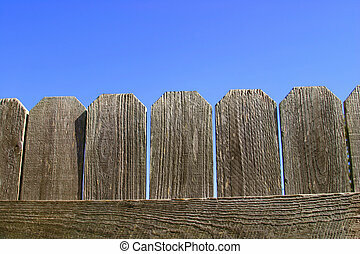 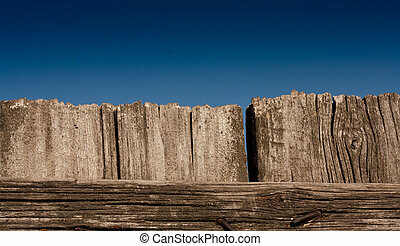 A closeup of a wooden fence against a vivid blue sky. 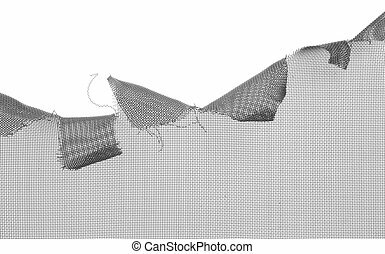 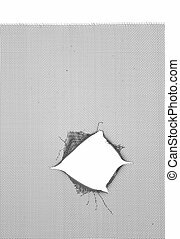 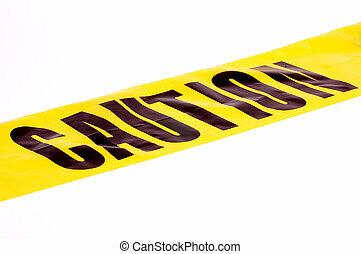 A background with room for text. 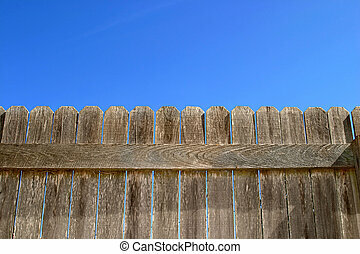 A wooden fence against a bright blue sky. 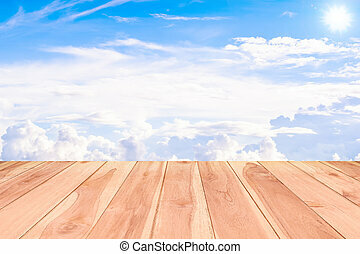 A background with room for text. 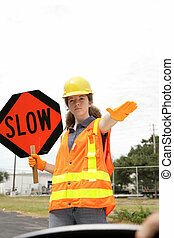 A female construction worker slowing traffic with a road sign and hand gesture. 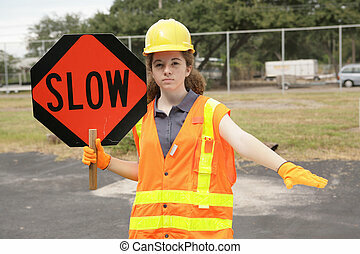 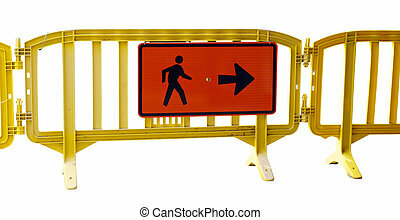 A female construction road crew member holding a slow sign for traffic. 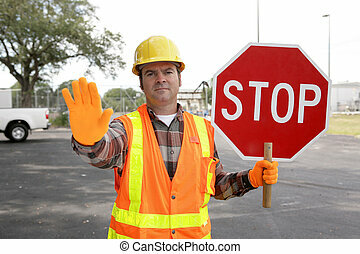 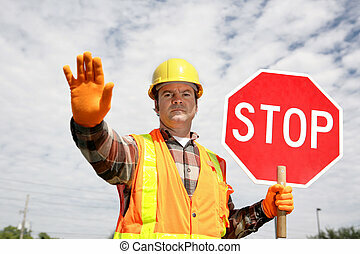 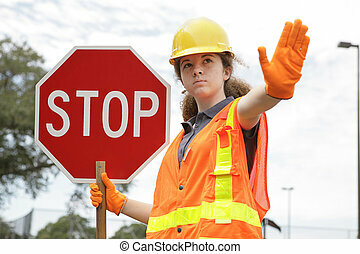 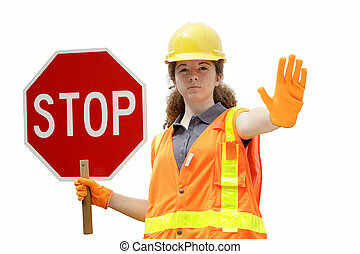 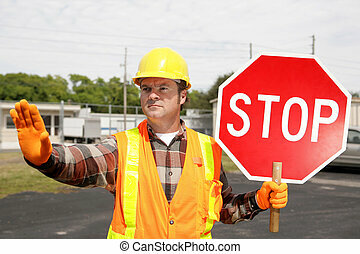 A female construction worker holding a stop sign. 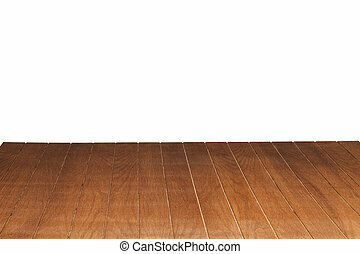 Full body view. 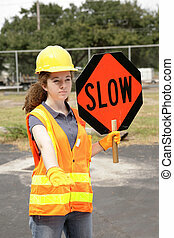 A female construction worker stopping traffic. 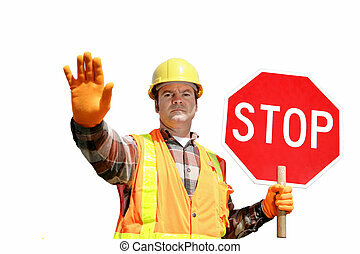 A female construction worker wearing reflective vest & holding a stop sign - isolated.